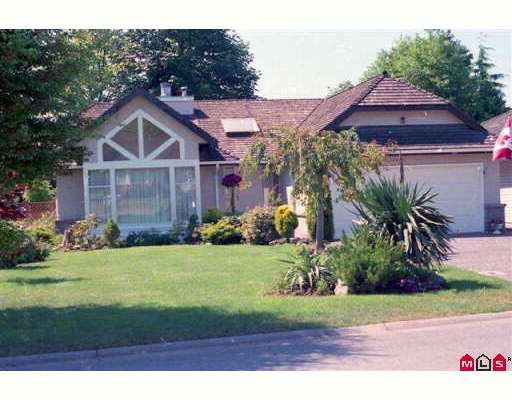 13562 15A Avenue Surrey V4A 8Z9 : Crescent Bch Ocean Pk. Beautiful bright rancher, well maintained, good condition. Living room features tall windows, vaulted ceilings, very bright with hardwood and gas fireplace. Spacious dining room, kitchen with octagon eating area, island, loads of cabinets, open to family room. Door to south rear patio and large cedar deck. Private fenced backyard with fishpond and mature landscaping. Ensuite very spacious, shower, large soaker tub. Wonderful quiet cul-de-sac close to shopping and beach.